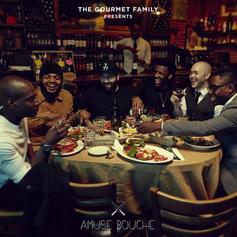 Today we're introducing you to The Gourmet Family, a hip-hop collective coming out of New England & New York, who delivered their debut album called "Amuse Bouche" for free. Check out the very first track off the project here and let us know what you think. Cop the full album in the mixtape section.